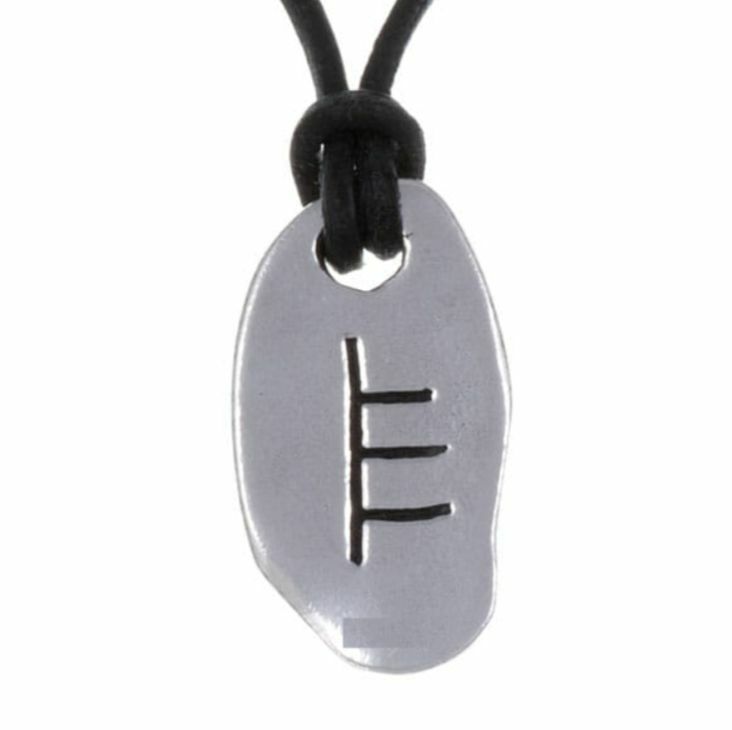 This January Ogham Inscription Pendant is expertly crafted with beautiful Stylish Pewter. 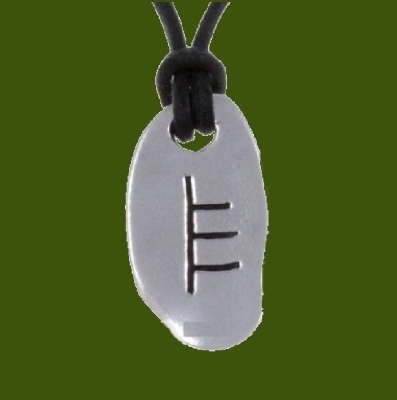 The ogham inscription represents January and the alder tree. 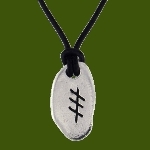 It symbolises tenacity and determination – oracular (prophetic) ability, to protect and be protected.